Leads research that increases homegrown energy sources to meet the national need while reducing energy consumption and dependence on foreign resources. One of the best equipped facilities with world class capabilities for 3D Printing/Additive Manufacturing (AM) of metals and polymers. 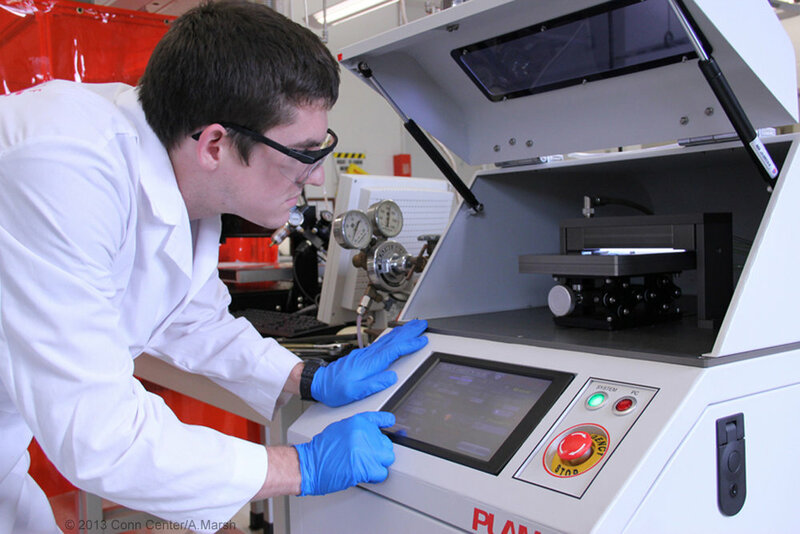 A $30M class 100/1000 cleanroom facility established to support a wide range of research and academic initiatives in the growing areas of microelectronics, micro/nanotechnology, advanced materials, biotechnology and MEMS. Invent a new world of home appliances by creating a socially engaged community of home enthusiasts, designers, engineers, and makers. 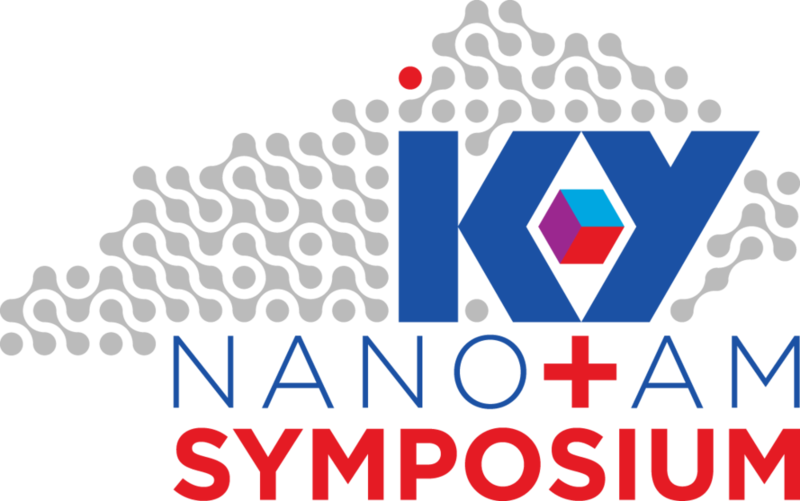 Please complete the following information to be registered as a presenter or attendee for the upcoming KY Nano/AM Symposium. Registration and call for abstracts are now open. You may also visit our sponsorship link to find out how you can become a sponsor for our upcoming event. Please visit our preliminary agenda link for information about our keynote speakers, invited presentations, and honored guests. Tours of our core facilities will be provided towards the end of each day. To sign up for tours please make selections on the following registration form. Will you be submitting an abstract or poster? Please select up to two core facilities to tour. You will now be redirected to a third party vendor to enter your payment information. Please CLICK HERE to fill out and submit your payment.